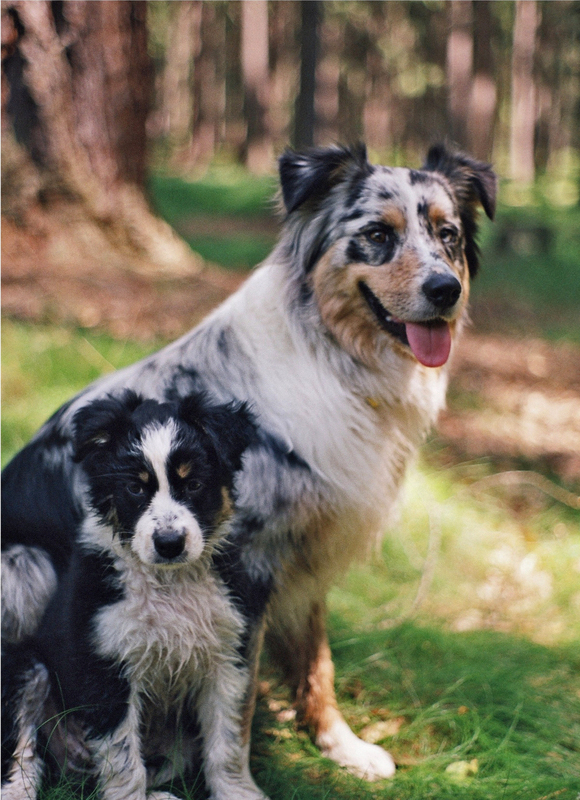 Valkar is a kennel focused on breeding great working Australian Shepherd dogs. At the moment we have available puppies from litter F that you can check out here. 7.4.2019 – Added NEW photos of all puppies in litter F, check them out here!